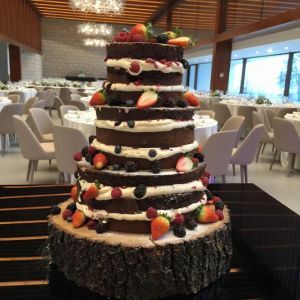 I have a Degree and a Master in Law, and I still work as a Lawyer but back in 2011, I’ve started thinking about getting my own Company in the Weddings’ Industry. 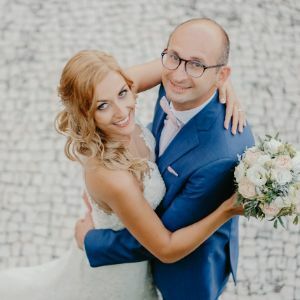 Not an usual career in Portugal, back then, I’ve realized the importance of hiring a planner to help couples to get married, so I’ve decided to invest in training abroad in Wedding Planning and Decoration. 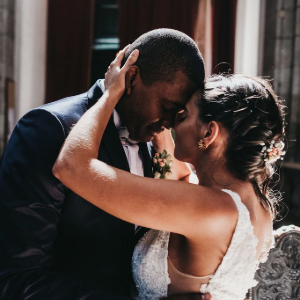 That’s when I’ve started looking at this passion, also as a career. 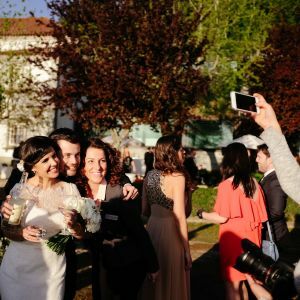 I’ve organized the first wedding, in 2013 and, until now, we’ve had the chance to meet more then two hundred couples, all over the world. 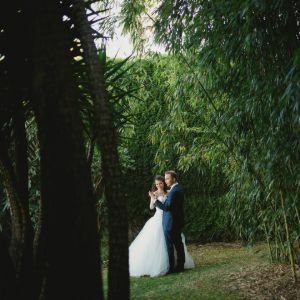 In the first two years I’ve organized weddings on my own but now I count with a specialized team that I’ve trained, which allow us to ensure the quality and the effectiveness of our service. 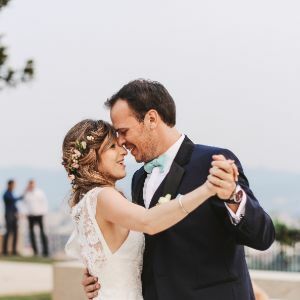 Every year we receive couples from all over the globe (Portuguese and Foreigners), and we became a reference in Weddings at the Douro Valley. 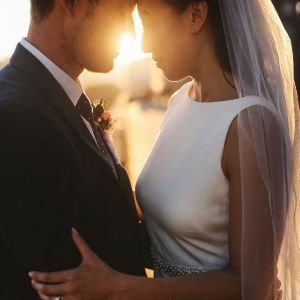 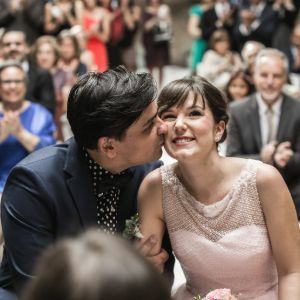 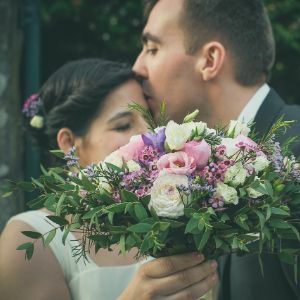 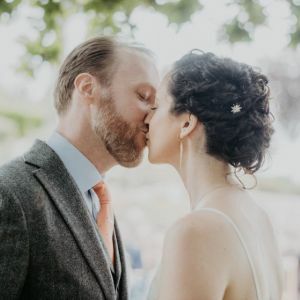 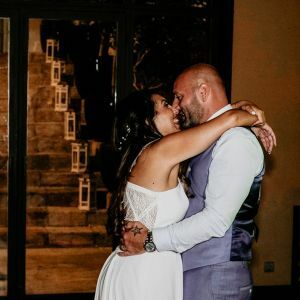 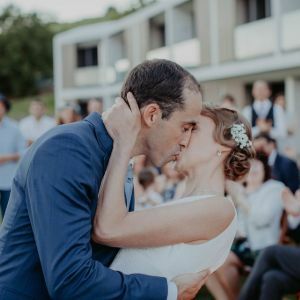 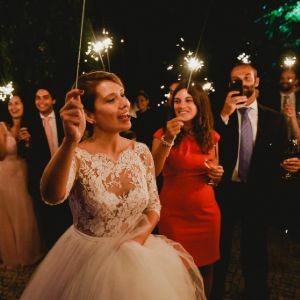 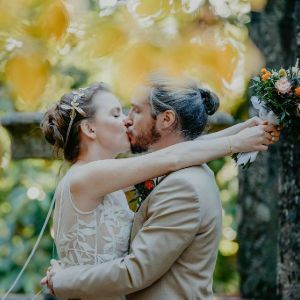 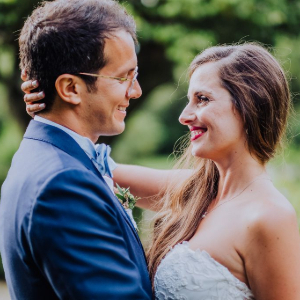 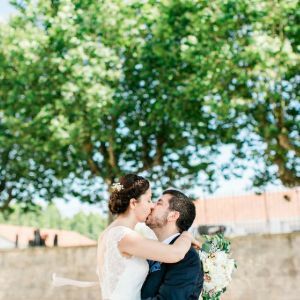 Mary Me Eventos® is a Portuguese wedding planning company, specialized in Destination Weddings in Portugal for worldwide couples, since 2017, started organizing weddings outside Portugal: in Spain, France, Italy, Croatia, Turkey, Austria, Brazil and the US. 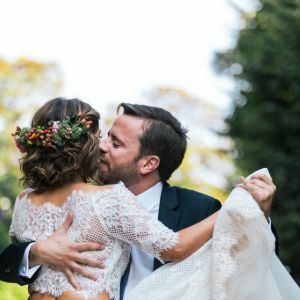 Tell us about your love story and we’ll find the perfect match for your dream wedding! 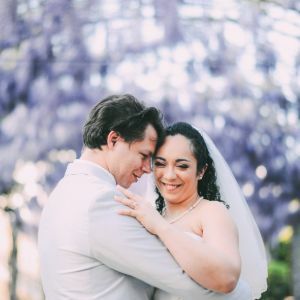 I Work With You To Bring Your Big Day Vision to Life, Stress-Free. 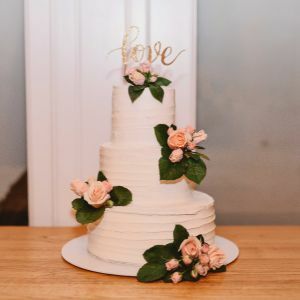 Planning a wedding requires having plenty of time available. 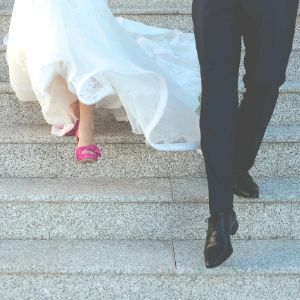 In fact, a couple needs an average of about 200 hours to prepare their big day. 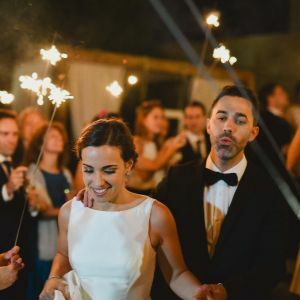 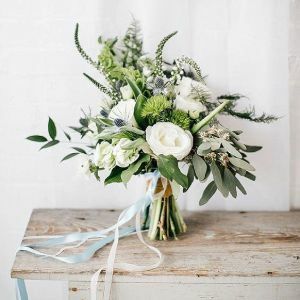 Mary Me® helps the bride and groom save time, energy and resources, taking care of the many essential details, always with creative ideas to make your wedding a fantastic event! 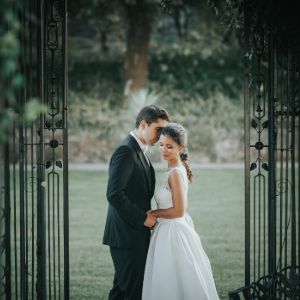 Mary Me Eventos has experience with Civil, Hindu, Persian, Jewish, Catholic and symbolic weddings and ceremonies. 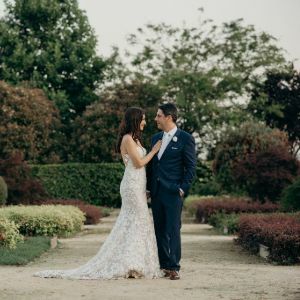 Mary Me Eventos organizes a limited number of selected weddings each season which allows giving each couple the appropriate time needed. 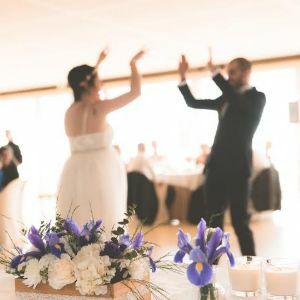 Mary Me Eventos works with hand chosen venues and vendors with proven track records and keeps each couple updated on planning progress.